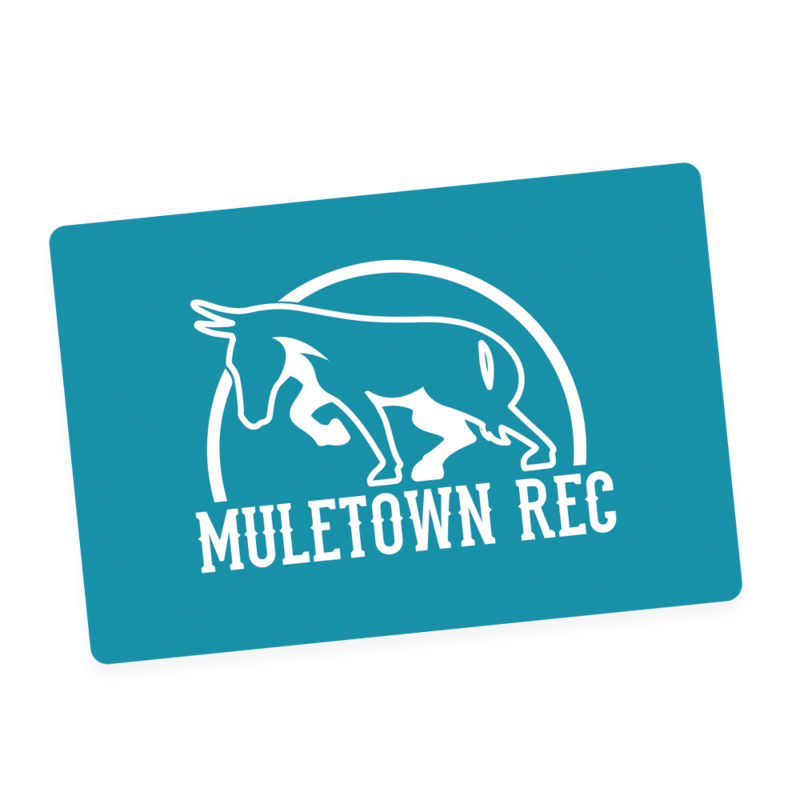 Benefits Card — Muletown Rec Commit to be fit at Muletown Rec! We're excited to partner with some local businesses to get you some member-exclusive benefits! All new and current members will receive a benefits card for you to show at participating businesses! We're always looking for new benefits to offer to our members, so keep on the look out as we continue to add more! 10% Off regular priced items - excludes sale or discounted items.